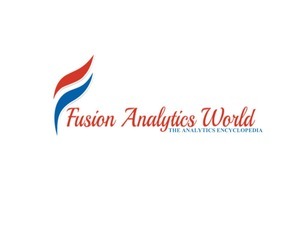 “Fusion Analytics World” is the Leading Digital Platform for News, Industry Analysis, Jobs, Courses, Events & much more. Covering Research & Analytics across Industries. Contact us for Advertising & Sponsorship! Individuals / Consultants / Freelancers: If you passionate and have flair for writing, please write for us and we will feature your content. You can list your profile in our Database section. Research & Analytics Players/ Service Providers /Training Institutes: You can outsource your research, intelligence and analytics requirements. FAW team can work as extension to your team. 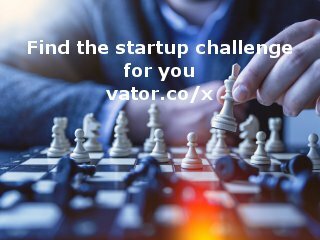 You can also connect for featuring your CXO in our interview segment, work with us to bring to our readers your latest news/product features etc. Additionally, your marketing team can write articles and list your business in our directory section. For Advertisers / Companies looking to Partner / PR Personnel and Others: We have various options to engage with you on short term / long term basis which will be mutually beneficial. Reach out to us on kalyan@fusionalyticsworld.com or CALL +91-9433948532. 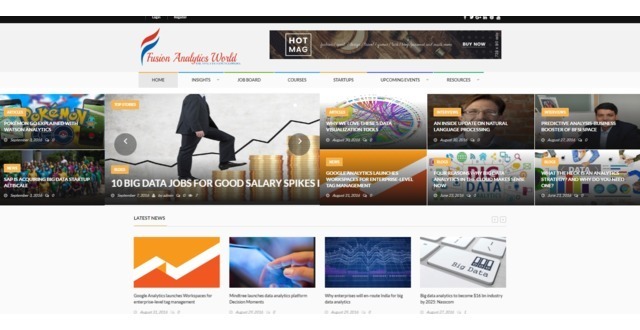 Fusion Analytics World is world's first ever one stop place for big data, data mining, data science, business analytics and data visualization.